Havells is an Indian electrical equipment manufacturer that makes switchgear, cables, wires, motors, lamps and fans for industrial and domestic use. 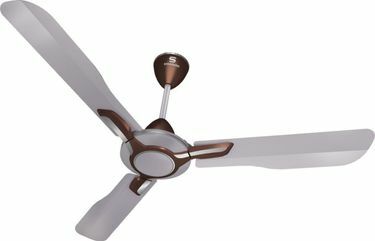 The Havells ceiling fan price list below lists the best price of 84 Havells ceiling fans in India at their lowest selling price from across offline and online sellers in major cities in India. 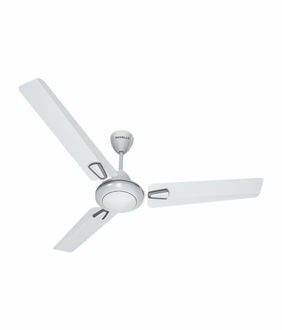 If you intend to buy a Ceiling Fans, consider the size of the room in which the fan is meant to be fixed. Also, consider the sweep of the fan. The larger the fans sweep, the larger the room it is to be fixed in can be. A fan with a higher number of blades will produce a bigger draft. 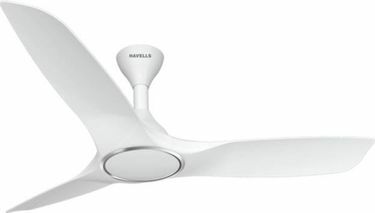 Havells ceiling fans may have 3, 4 or 5 blades, and may have a sweep of 300mm, 600mm, 750mm, 900mm, 1200mm or 1320mm. 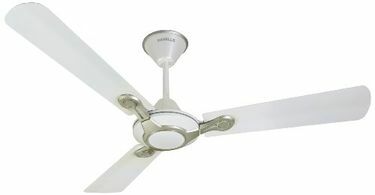 Havells fans are also known for their wide variety of fan colors and blade designs. 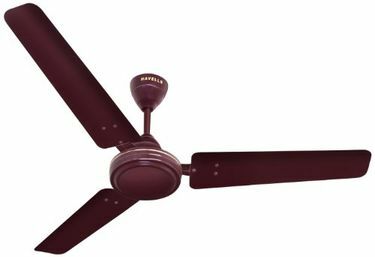 84 popular Havells ceiling fans online and offline with the above-mentioned sweep and blade numbers have been listed in this Havells ceiling fans. Havells ceiling fan price is reviewed on a daily basis to keep the price list up to date with the most recent fan prices. The latest ceiling fan price revision was done on 21st April 2019.